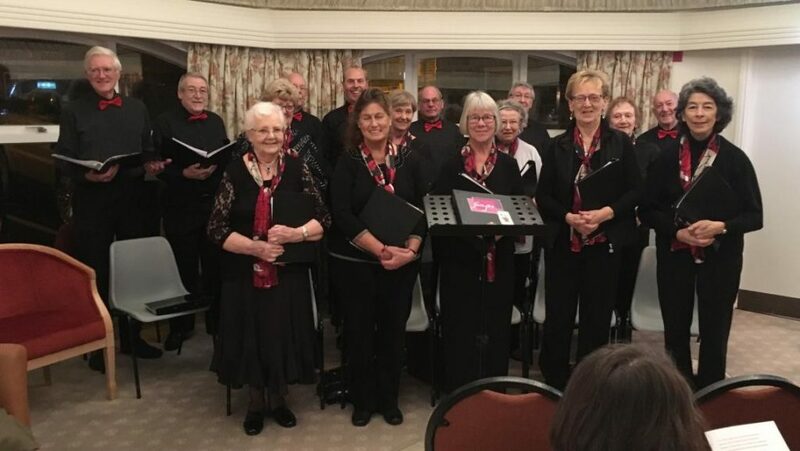 The Fairfax Singers is a mixed-voice choir of some 36 members who have been performing a variety of choral music since its foundation in 1996. 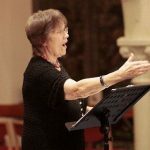 Our repertoire includes folk songs, spirituals, classical and sacred music, as well as choral items by contemporary composers. 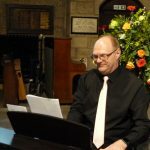 Lighter music includes songs from the shows such as Lloyd Webber and Elton John, and the classic Golden Oldies of Gershwin, Cole Porter and Jerome Kern. 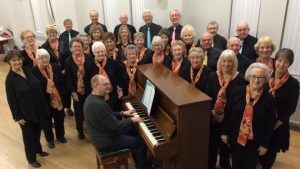 Bookings and invitations to sing at your events, whether they are fund raising or social, are always welcome. 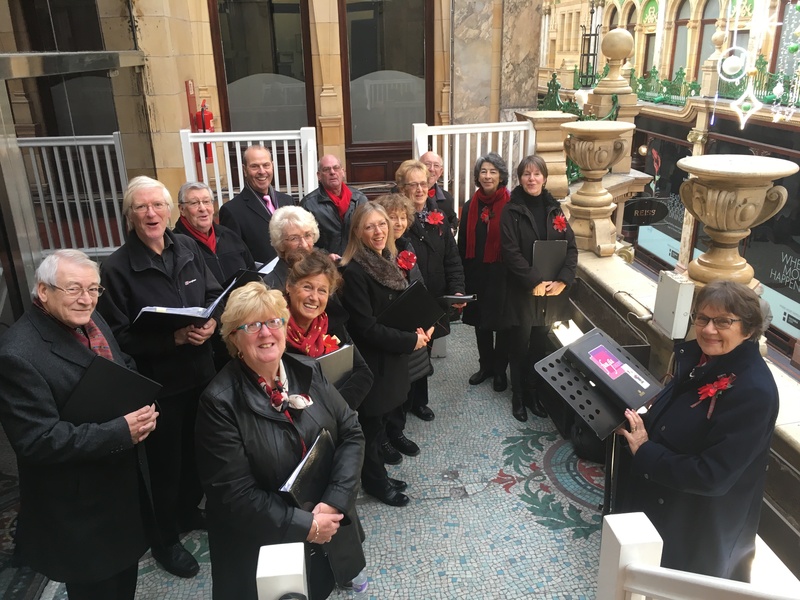 We sing for charities and we are also available to sing at weddings and corporate events. We seek to promote talented young musicians and invite them to join our concerts as guest artists. All rehearsals Tuesdays 7.30 -9.30pm at SS Fisher and More Catholic Church Hall, Burley-in-Wharfedale. Concerts are normally 2 hours duration.